Civil-Structural engineer plays a vital role for the engineering and installation of offshore structures for oil exploration located in depths from shallow water to deep Ocean. 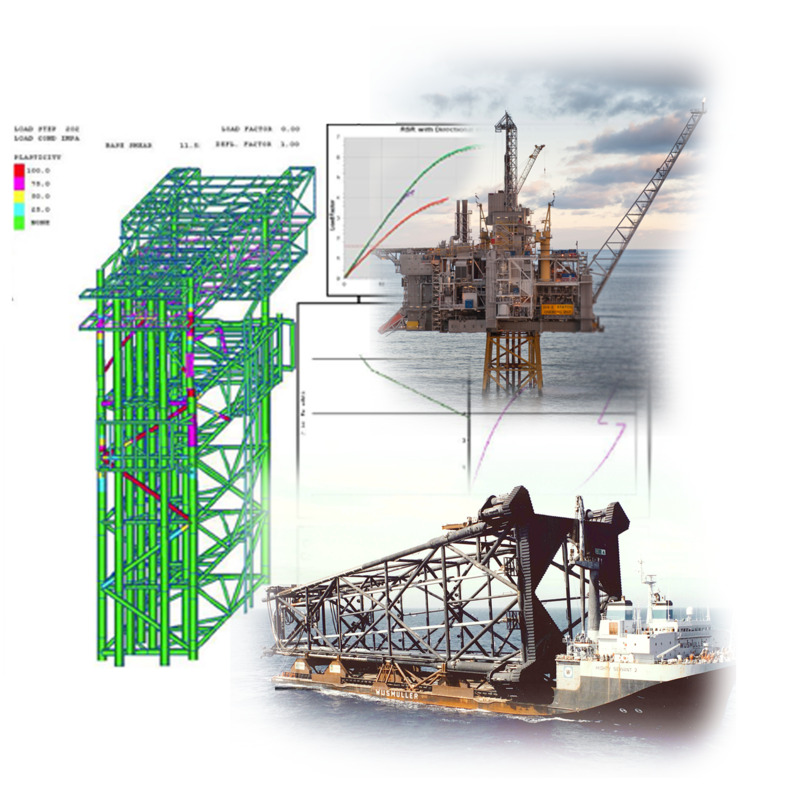 Offshore platform (Topside and jacket structure) is subjected to different loading conditions from onshore fabrication yard to the installation location in the deep sea. it is one of the most challenging and creative task for the contemporary structural engineer to address all loading conditions and to ensure the structural integrity. Foster the acquisition of advance analytical skills related to the structural engineering in offshore structures. Enhancing the employable skills required in the oil and gas industry to purse a challenging career.